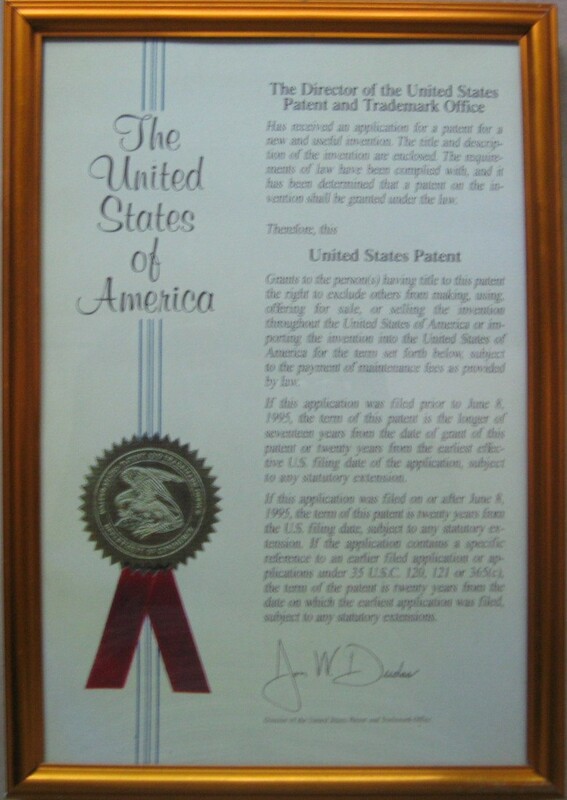 Prof. Saraph was granted US patent on VS routing recently. Indeed it is a great personal milestone and acknowledgement of his innovation and expertise. But more so, it is a feather in the cap for Vegayan and its evolving story. Value of intellectual property (IP) is often not adequately appreciated. Its potential for providing opportunities is rather underestimated and not typically seen in Indian Product Startups. It certainly gives us few bragging rights. The patent sends a clear signal that we understand the market dynamics and are among the first ones to innovate and offer the best solution. Consider this, the capital and operating expenditures in core networks iswell over $100 billion globally. Any solution that brings efficiency in operation and resource allocation may bring substantial savings. Can this technology bring 5% or 10% savings? We have to see! But, even 5% reduction is huge! Can this enable better functionalities and services? This is “hacker dictionary” it’s really tome of knowledge….